Prospective homebuyers who are looking for an alternative to high-rise condo buildings should consider the townhome development of The Landings. Only one of two townhome communities in the North Loop, these exclusive units are harder to come by. With convenient amenities, these spacious residences are a great place to raise a family. 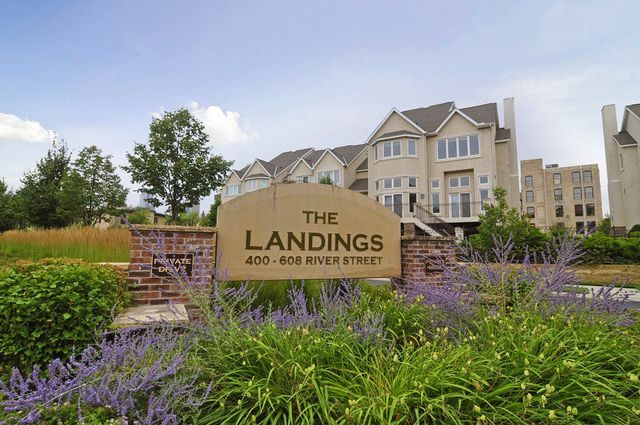 While you cannot find suburban living in the North Loop, The Landings certainly comes close. Built in 2000, the 59 units that make up The Landings are a mix of 3-4 bedroom plus den, featuring traditional floor plans and contemporary finishes. Its location on a secluded nook along the Mississippi gives residents private river access, as well as wonderful skyline and water views. The building is also pet friendly meaning your four-legged friends are welcome as well. Your own private neighborhood, combined with all the big city amenities. At The Landings, you really can have them both. See all townhomes for sale at The Landings below or learn more about the amenities and nearby attractions that make this one of the most sought after residences in the North Loop. Looking to live at The Landings but not finding what you are looking for? Inquire about our 'off MLS' Minneapolis Condo and Loft pocket listings. Townhomes range from 2,500-5,000 square feet, making The Landings one of the most spacious developments in the North Loop. Stunning landscaping, and expansive green spaces only add to the desirability of this development. Many of the residences have undergone luxury upgrades including larger walk-in closets, high-end hardwood flooring, and appliances. There's also a small park next door that's great for children and pet owners. One of the benefits of living in one of the fastest growing neighborhoods in Minneapolis is the array of restaurants, businesses, shops, and attractions that comes with development. You can find friendly local cafes, bustling streets, and lots of scenic sights just steps from The Landings Townhomes. Just down the street, you can grab a bite and a laugh at Sticks Restaurant Acme Comedy Club or catch a movie at Lab Theater. For recreational opportunities, Cedar Lake Regional Trail runs from Downtown Minneapolis to St. Louis Park that's popular with cyclists and runners. Prefer to be a spectator? Target Field and the Hubert H. Humphrey Metrodome is home to Minnesota Twins baseball & Minnesota Vikings football. Restaurants: Monte Carlo, Seven, The Loop Bar + Restaurant, Bar La Grassa, The Bachelor Farmer, Sapor, Black Sheep, 112 Eatery, Be'Witched Deli. 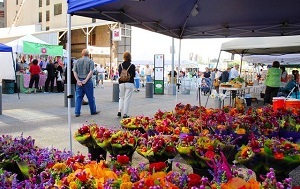 Shopping: Saks Fifth Avenue OFF 5th, Nicollet Mall, Local D'Lish, Minneapolis Farmers Market, Macy's. Schools: DeLaSalle High School (private, 9-12) , Twin Cities International Elementary School (private, K-4), Fair School Downtown (public, K-12), Fraser Academy (charter, K-5).